The flat washtub is one of the simplest things that could be found in almost every house in Iran’s northern Mazandaran province. However, Iranian women in that region have long been using it as a musical instrument in wedding ceremonies and parties. The ancient folk music of the indigenous people was made up of tools and accessories that people historically used to meet their needs. Using such stuff, they tried to express themselves and share their joy and grief. 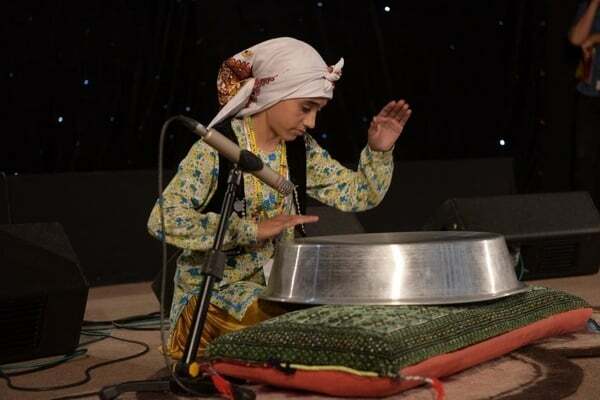 Washtub is among the most popular folklore musical instruments in Iran, particularly in northern provinces. When hitting on the washtub to make a sound, people used to give effects by placing a small bowl like a saucer on it. 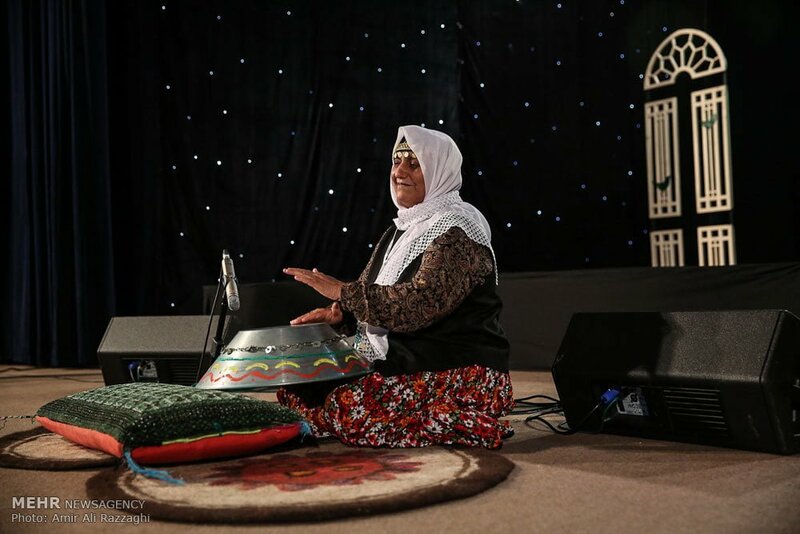 Ali Hassannejad, a researcher of folklore culture in Mazandaran, says washtub is one of the main means of native life in Mazandaran, which was also used as a musical instrument. 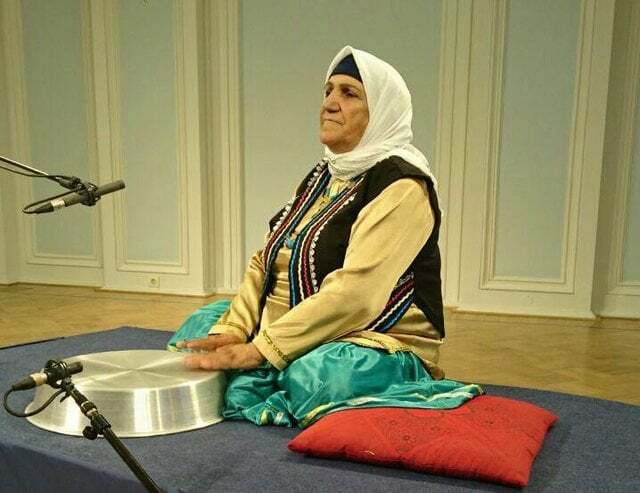 According to a report by Jamaran, the Third Festival of Folk Music of People Living Around Alborz Mountains will be held next month to provide an opportunity for the women of Mazandaran to play their washtubs. The festival will be held from July 23 to 27 in Mazandaran province.